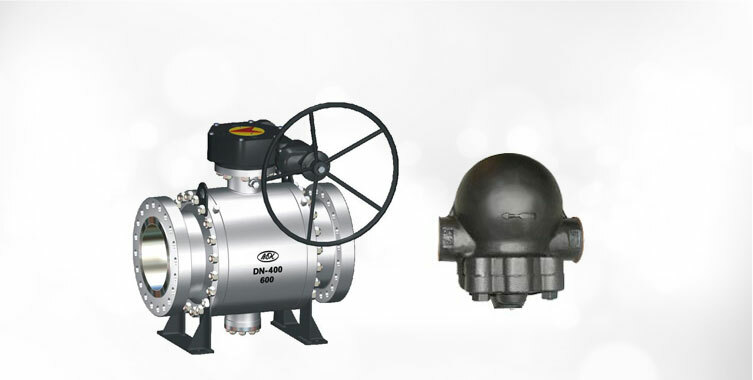 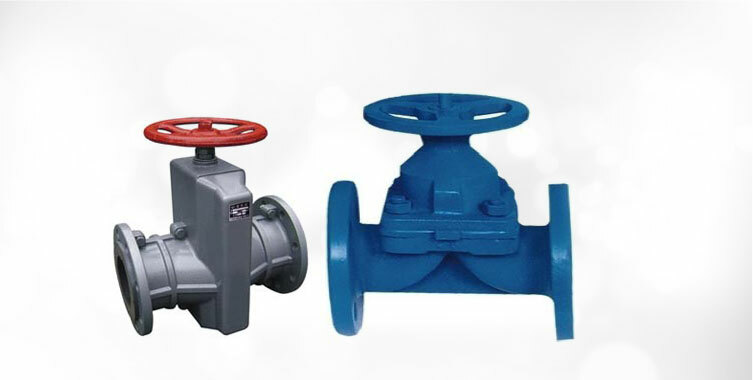 Are you in search of MNC Bolted Bonnet Gate Valve? 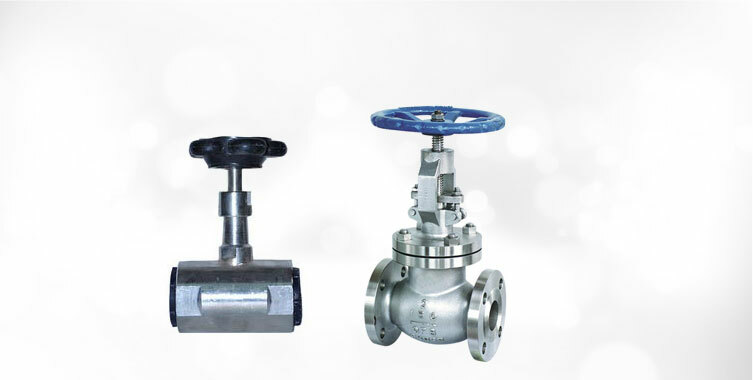 If yes, then you are at an appropriate place. 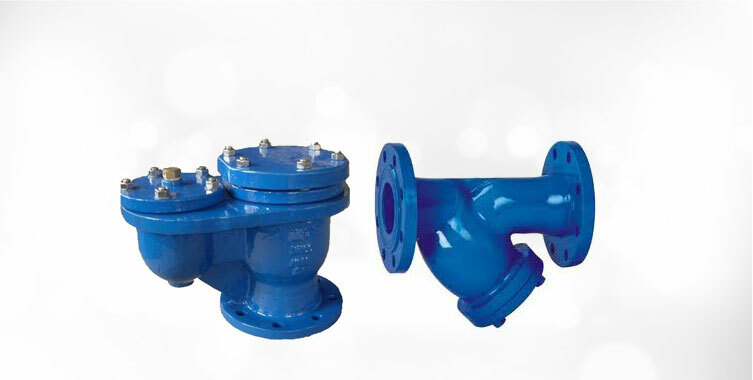 Our company is actively engaged in manufacturing, exporting and supplying of Bolted Bonnet Gate Valve in India. 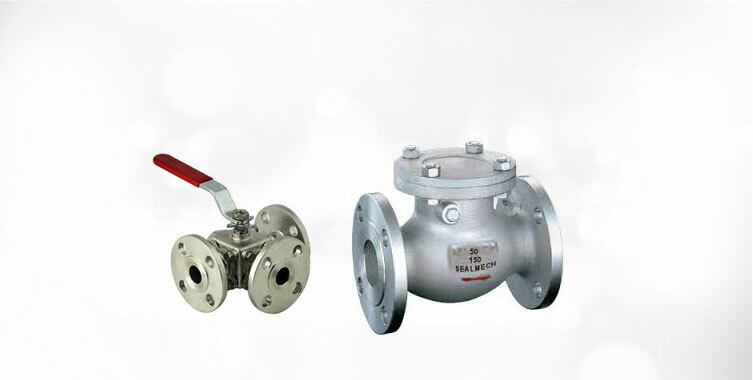 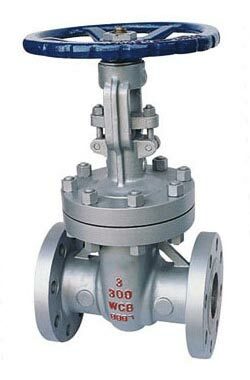 This Gate Valve is highly preferred in the market and considered as the best alternative to Stainless Steel Gate Valve because of its durability, sturdy design and long working life.